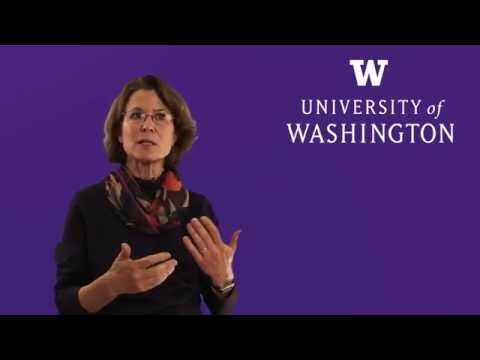 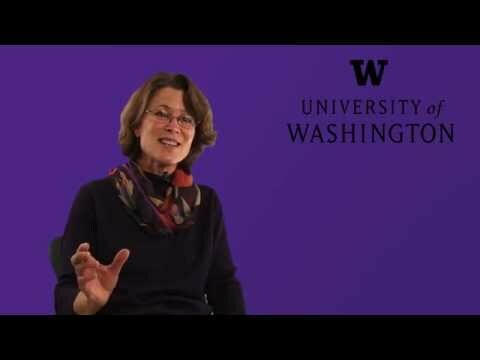 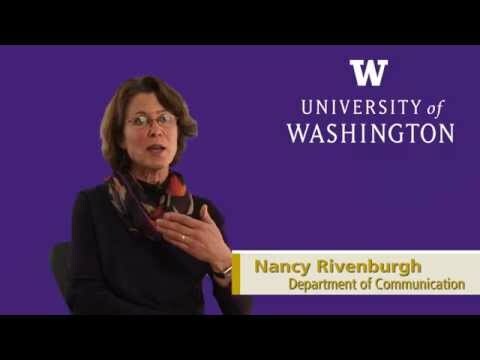 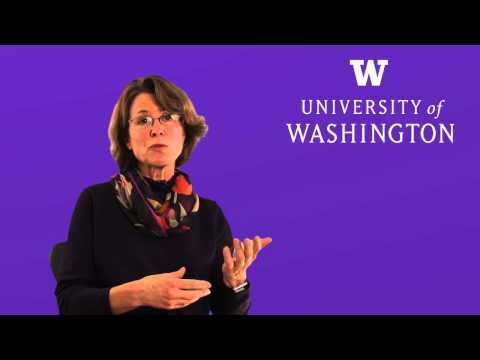 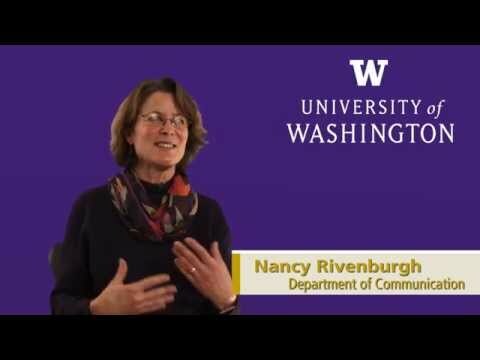 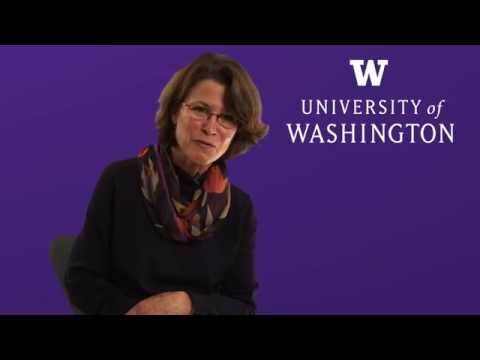 Nancy Rivenburgh is a Professor in the Department of Communication at the University of Washington. 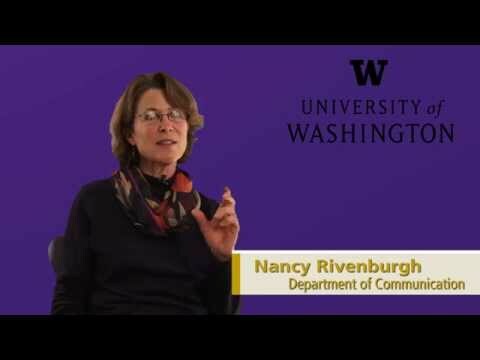 Her area of speciality is international communication. 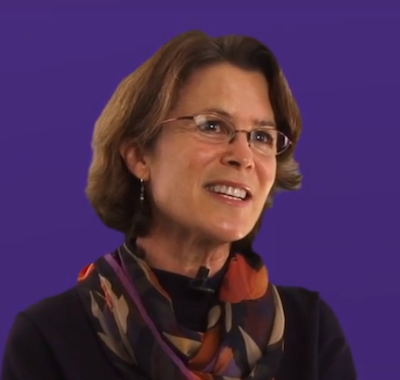 Her current research investigates new forms of communication and creativity in urban environments around the world.